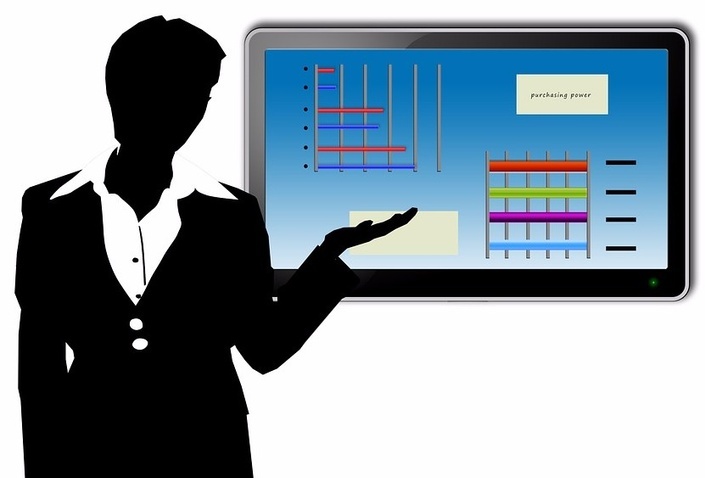 Powerful PowerPoint Presentations | Executive Finance Partners Inc. This is a course about how to use PowerPoint. The course not only covers the features of PowerPoint, but more importantly how to use the features to create presentations that stand apart and engage the audience. In this course we will learn how to use PowerPoint as an effective visual aid to supplement any presentation. We will discuss how PowerPoint can be used to create our own graphics and customize imagery to share our ideas visually with our audience.